Plans are “being finalized” for Gilberto “Zurdo” Ramirez, the best super middleweight to not appear in the World Boxing Super Series, to make the fourth defense of his WBO title against unbeaten Colombian Roamer Alexis Angulo on June 30th, headlining an ESPN show at Oklahoma City’s Chesapeake Energy Arena. I usually only include each fighter’s last name in the front page title for brevity’s sake. I think you can guess why I didn’t do that here. Angulo (23-0, 20 KO) is ranked #10 by the WBO, but it’s worth noting that #1 Jesse Hart already lost to Ramirez (37-0, 25 KO), #2 Callum Smith has George Groves to deal with, #3 Rocky Fieldingis going to a purse bid with Caleb Plant, and #4 Juergen Braehmer can’t leave Germany. That leaves, in descending order, Shefat Isufi, Vijender Singh, Vincent Feigenbutz, J’Leon Love, Rohan Murdock, and Angulo. So, really, not the worst defense rankings-wise. Matchup-wise? Eh. Angulo is 34 and has an empty record notably only for taking him all over the world. 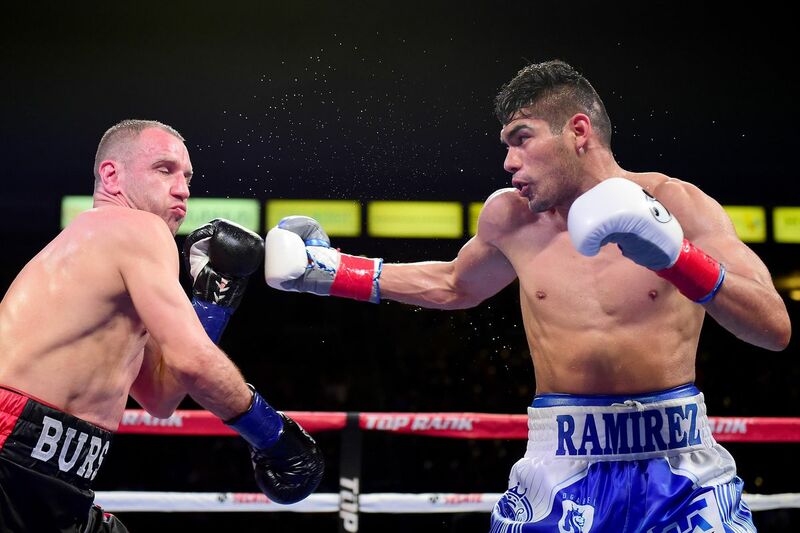 Ramirez should smash him, ideally setting up a fight with either Smith or Groves later this year. The card will also feature Alex Saucedo (27-0, 17 KO) against Lenny Zappavigna (37-3, 27 KO) in a prototypical prospect vs. veteran clash.